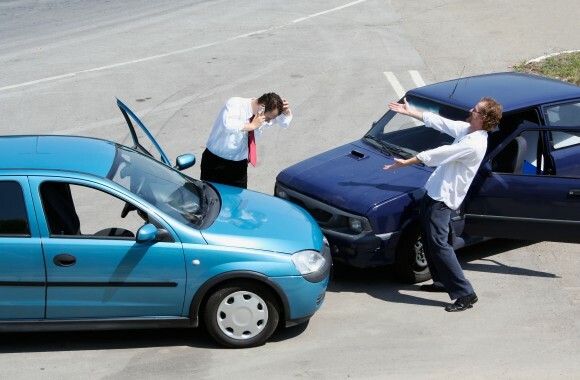 Two main categories of automobile insurance fraud are Collision and Property. There are many sub-categories to these. They all have the effect of stealing money from both the public and the private sector. By extracting large sums of money from insurance carriers from bogus claims for phony auto accidents, the insurance carrier is forced to pass their losses on to their customers. That’s just one way that perpetrators of these types of crimes increase the general cost of auto insurance for all motorists.